Taking a look back at another week of news from Cupertino, this week’s Apple Loop includes new details of the iPhone 8 design, Apple fighting Windows 10 at WWDC with new hardware, the iPhone’s profit share, the challenges of a diabetic monitor in the Apple Watch, the proposed Siri speaker, app store millionaires, and pitting the iPhone against Hollywood. There have been lots of rumors and supposed pictures circulating of the upcoming device, which will mark the 10th anniversary of the iPhone. 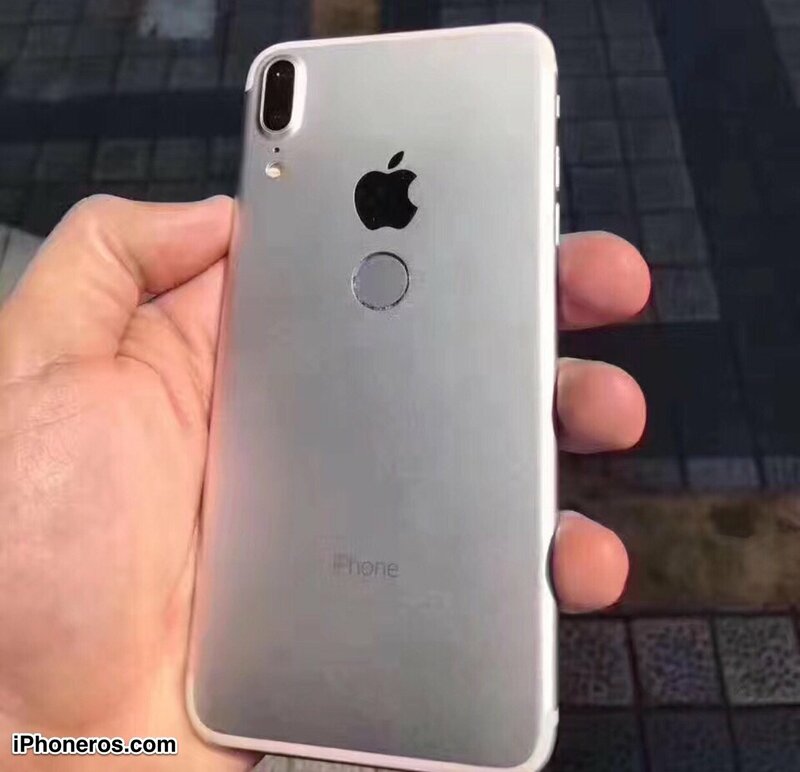 The fake photos Geskin posted — which were also shared by Spanish language tech site iPhoneros — were intriguing because they seemed to affirm some of the reports about the iPhone 8 while challenging others. This revelation comes from China’s Economic Daily News… which claims sources at massive iPhone chipset maker TSMC have revealed the iPhone 8 display will transition to an elongated 18.5:9 aspect ratio just like Samsung’s Galaxy S8 and LG’s G6. The move makes sense: this aspect ratio allows manufacturers to increase the size of a smartphone display while keeping it narrow enough to hold one-handed and still use the keyboard comfortably. The downside is it requires app makers to redesign their user interfaces while navigation at the top of the display (like the Back button in iOS) becomes harder to reach.